Thomas works as a freelance illustrator trading as ‘Small Finds & Design’ and is particularly interested in the use of emerging technologies to present historical objects, combining degrees in Archaeology and Interactive Multimedia Production. 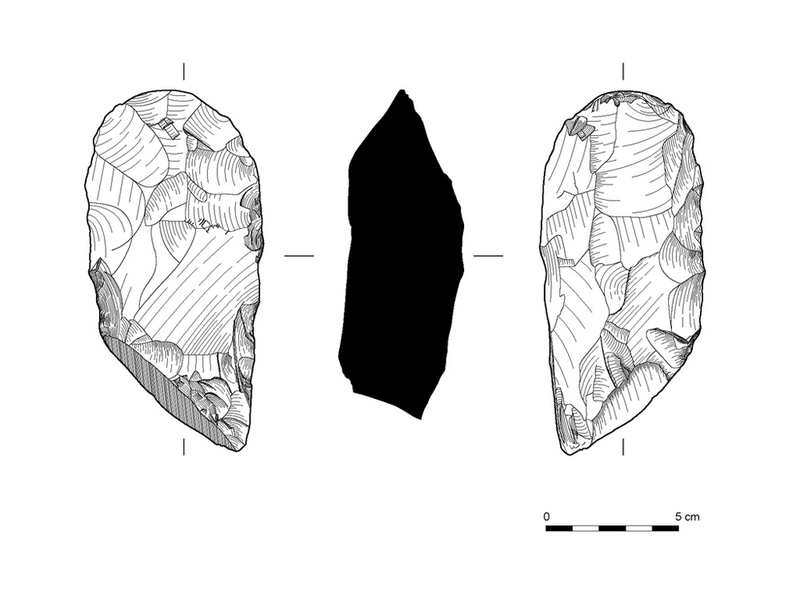 Since graduating in 1996 from Newcastle-Upon-Tyne he has worked extensively as a field archaeologist, involving excavation, surveying and recording. From 2003 – 2011 Thomas worked within the busy graphics office of a large commercial archaeology company. As such he has been involved in the production of graphics for a wide variety of different projects, including the assembly of monographs, small find illustration, compilation of survey data and report production, alongside elements of graphic design. As a freelancer Thomas has undertaken commissions for a variety of local councils, private archaeology firms and heritage organisations including Leeds City Museums, the National Trust for Scotland and the Forestry Commission Scotland. He is an active member of the Graphics Archaeology Group. Over the years Thomas has built up a varied network of professional contacts, including specialists within archaeology, web and graphic designers, and other archaeological illustrators, all of whom help him to stay relevant and informed of current developments within a range of complementary professions. 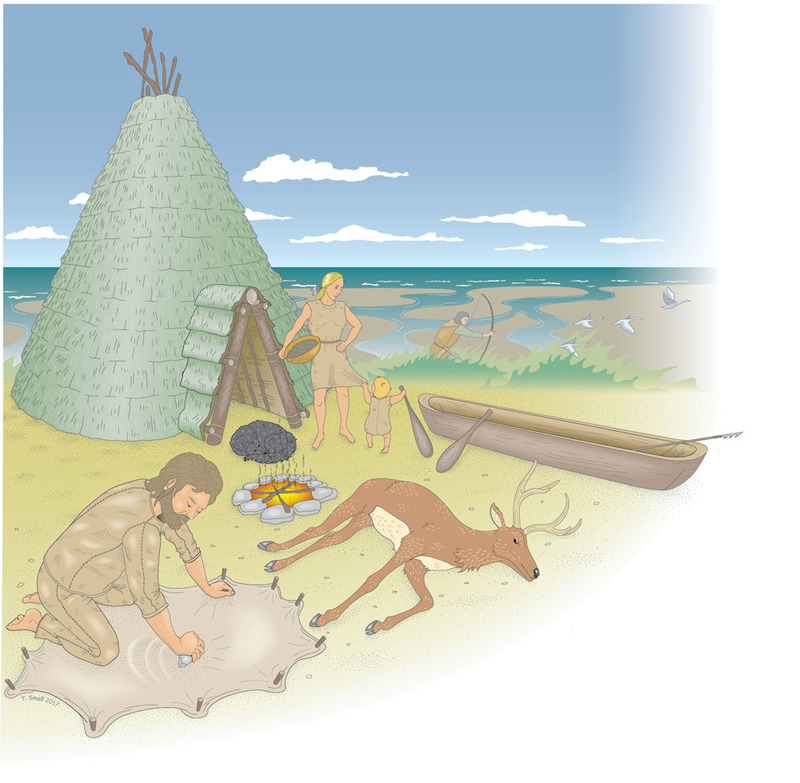 Mesolithic Coastal Scene. Barns Ness, East Lothian. 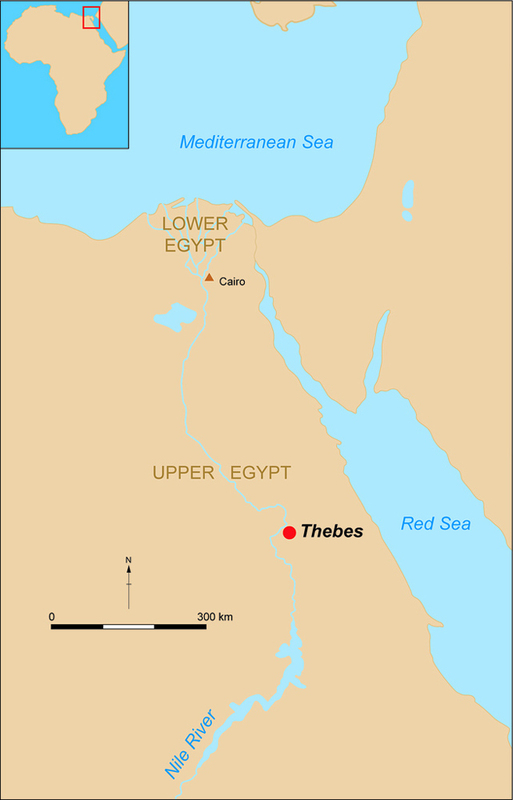 Map of Ancient Egypt for publication. 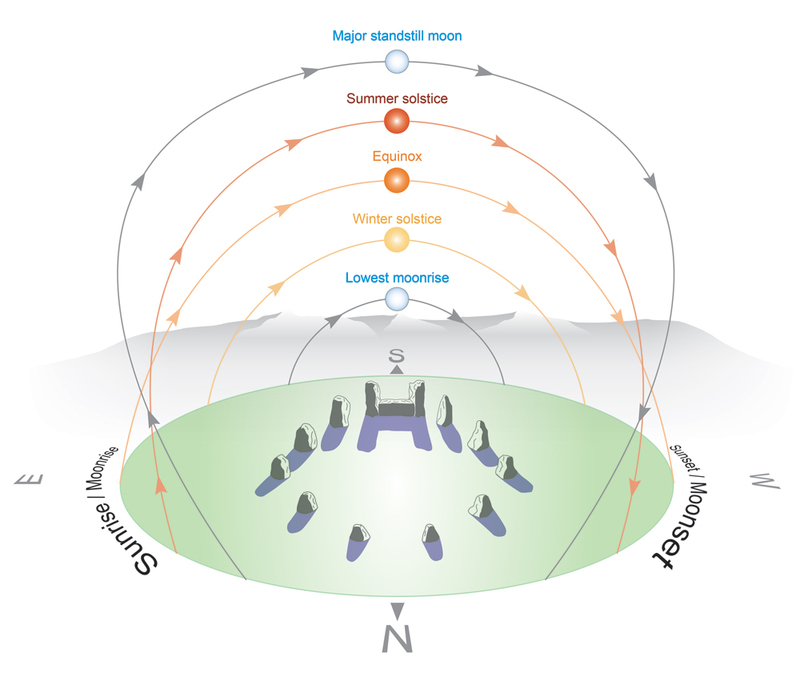 Major Standstill Moon: Cycles of the sun and moon in relation to recumbent stone circles. For a primary school resource produced by Forestry Commission Scotland. 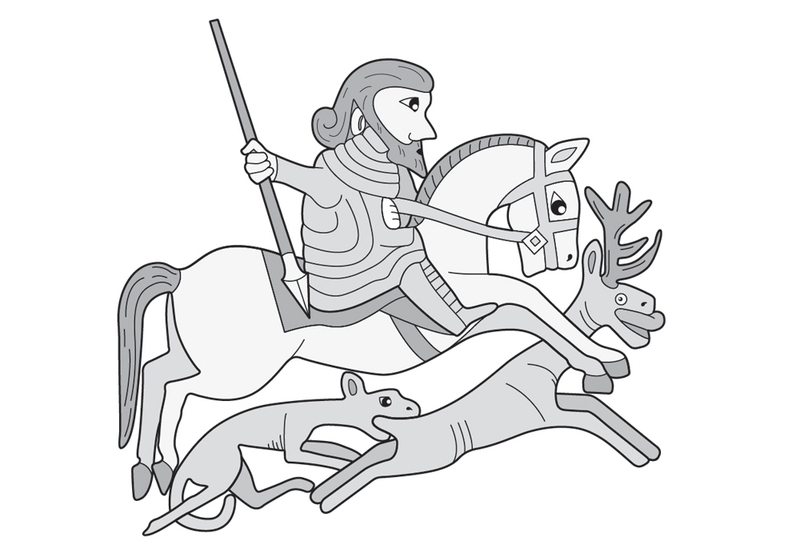 Kirriemuir Hunting Scene: Depiction of Pictish stone for primary school learning resource produced by Forestry Commission Scotland. The Towie Stone. Prehistoric carved stone ball from Towie, Aberdeenshire. 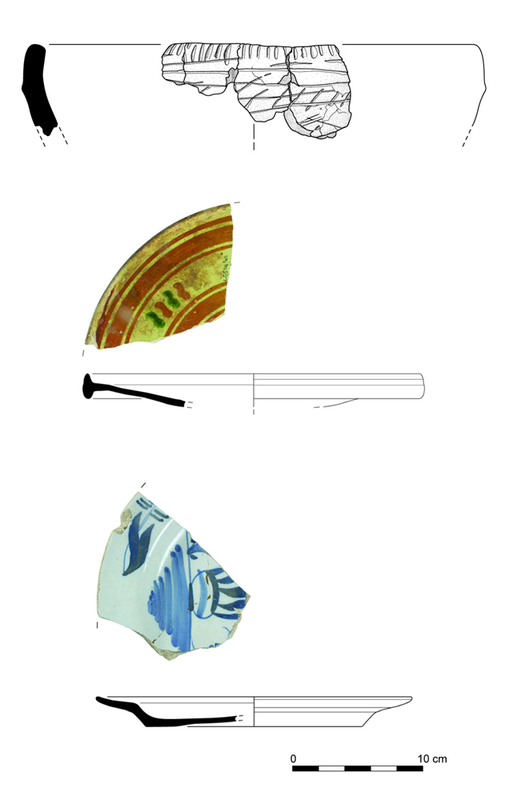 Pottery through the ages:TOP: Neolithic ware, Upper Forth Crossing.MIDDLE: Glazed late-medieval pottery. Composite illustration. Leith Giles Street.BOTTOM: Post-medieval pottery. Composite illustration. Leith, Giles Street. 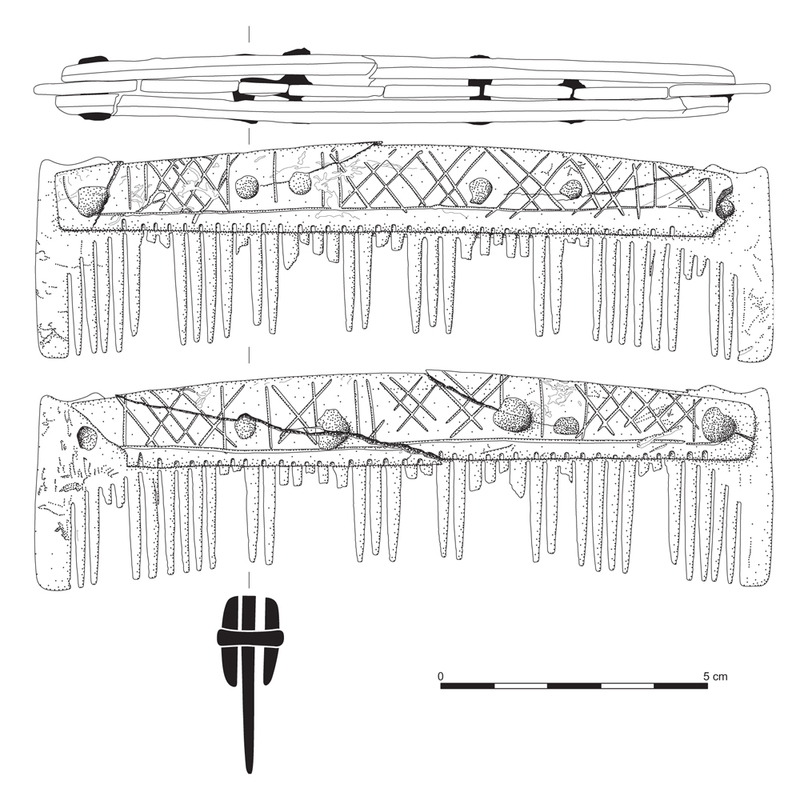 Medieval bone comb. Archerfield, East Lothian. LEFT: Prayer Stone, Isle of Canna. 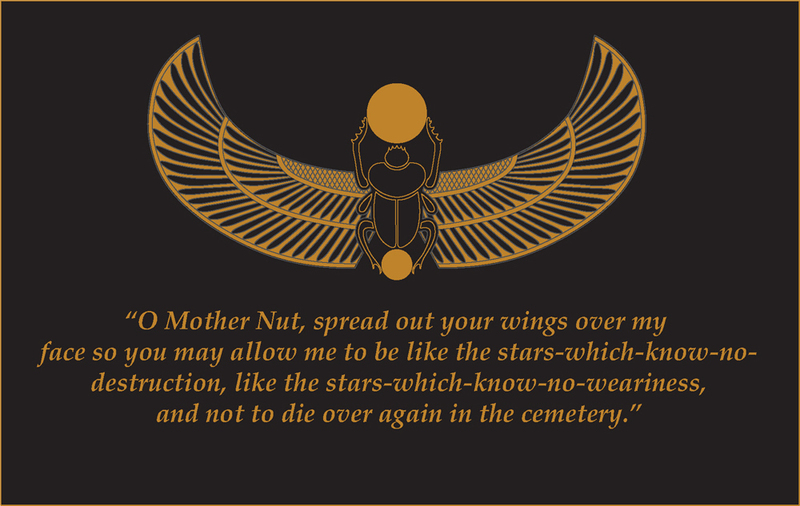 RIGHT: Reconstruction of the Prayer Stone in use. Fish trap, mid 19th century. Applecross, Wester Ross. Stylised illustration produced for an interpretation leaflet of Fair Isle. The brief was to produce a series of archaeological sites in a 'craft' style that reflected the island's association with Fair Isle wool. 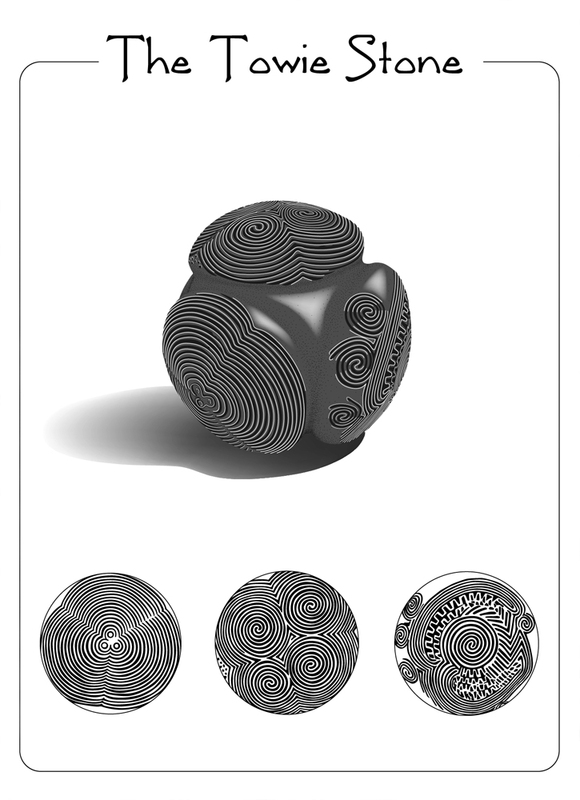 LEFT: My original black and white artwork. RIGHT: The image as it appeared in the finished leaflet, with colour added by the leaflet's designer Shirley Lochhead of 'Tea & Type'. Copyright National Trust for Scotland.